Holmes, R.T. & Likens, G.E. 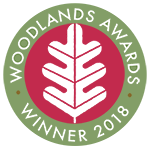 Since the early 1960s, the Hubbard Brook Experimental Forest in the White Mountain of New Hampshire has been one of the most comprehensively studied landscapes on earth. This book highlights many of the important long-term research conducted there, and considers their regional, national, and global implications. 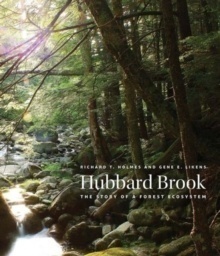 Holmes and Gene E. Likens, active members of the research team at Hubbard Brook since its beginnings, explain the scientific processes employed in the forest-turned-laboratory. 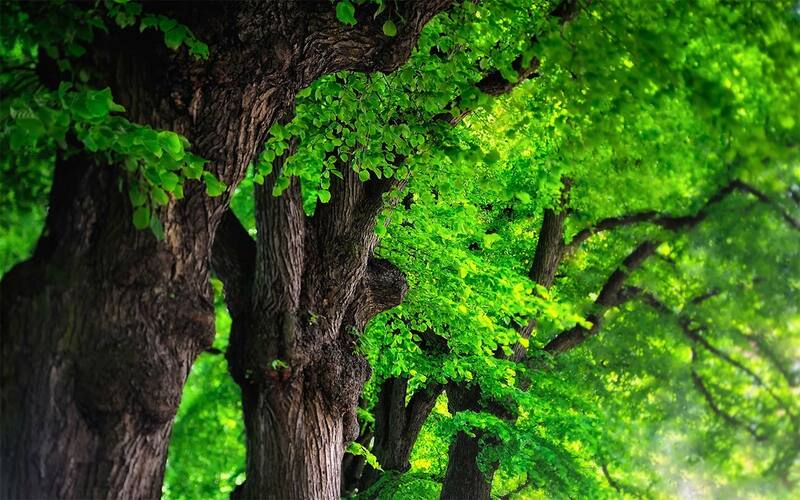 They describe such important findings as the discovery of acid rain, ecological effects of forest management practices, and the causes of population change in forest birds, as well as how disturbance events, pests and pathogens, and a changing climate affect forest and associated aquatic ecosystems. Authors: - Holmes, R.T. & Likens, G.E.